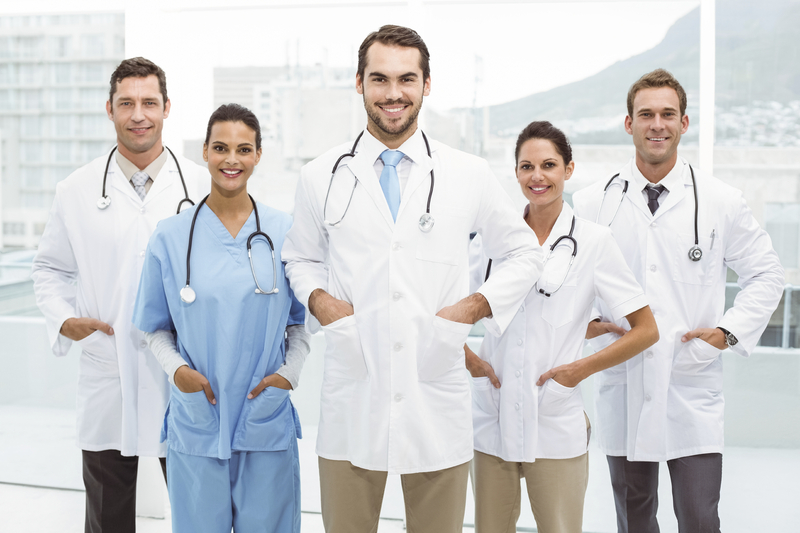 Do you have a vision for Family Medicine? If you are looking to have a voice, NOW is the time for YOU to get involved with the many opportunities that the LAFP has to offer! Serve as a Resident Delegate/Alternate on the Board of Directors, Resident Delegate/Alternate at the AAFP National Conference or the Resident Delegate at the LAFP General Assembly. One of the best ways to jump start your career in family medicine is to interact with practicing family physicians in your area. 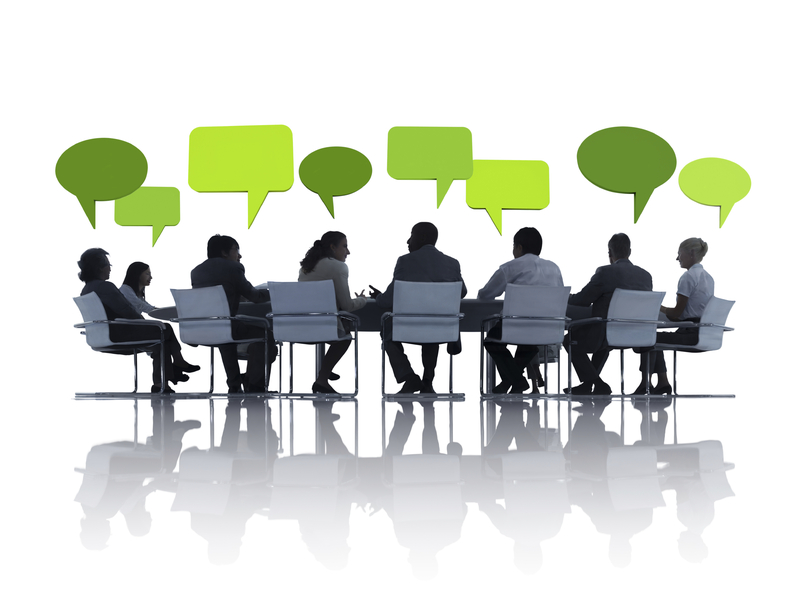 Take advantage of these educational and networking opportunities. Make your presence known. With limited time and resources, new physicians face unique challenges. Your LAFP and AAFP membership can be especially helpful in your first years. 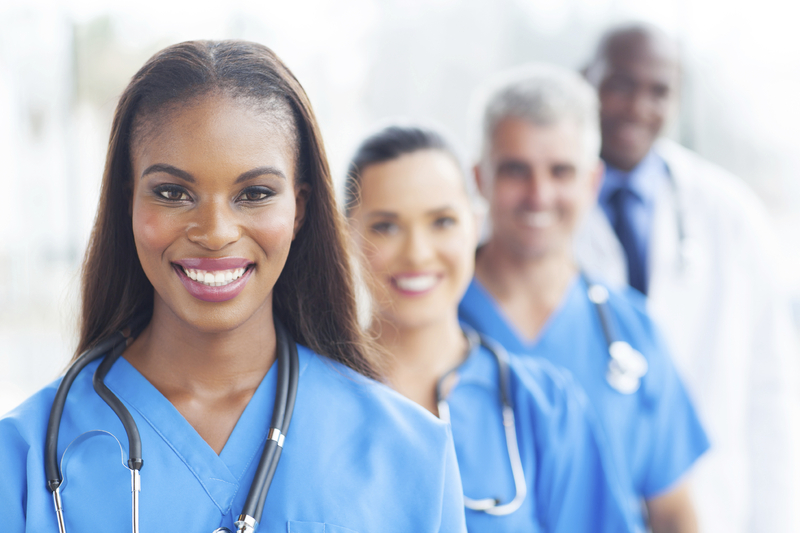 The LAFP has developed a new physician toolkit for you with information and steps that you need to start your career- both on a national level and on the STATE level. 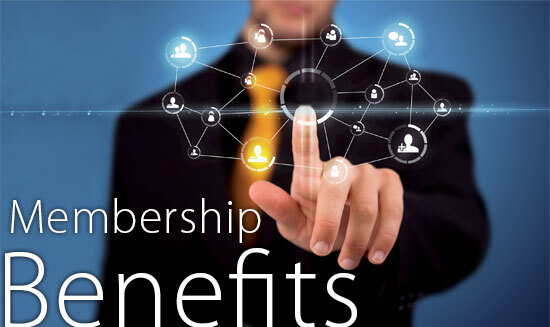 Membership in the LAFP/AAFP gives you exclusive access to several awards and scholarships that help residents and students offset the costs of their training and education - but you have to be a member to access them. There are also several opportunities that make traveling to national meetings attractive. View the available awards and scholarships for residents and students. Thinking about where you'll end up after your residency? 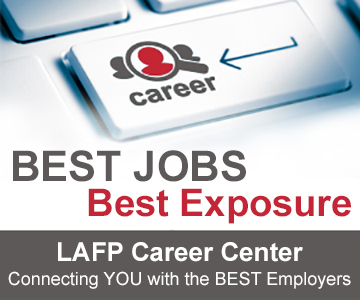 LAFP Resident members will find a unique opportunity to connect with employers and recruiters posting jobs specific to your industry through the LAFP Career Center. Residents may post CVs anonymously, search through job postings and set up personal job alerts. Let us take the stress out of job searching. Visit the Career Center today.